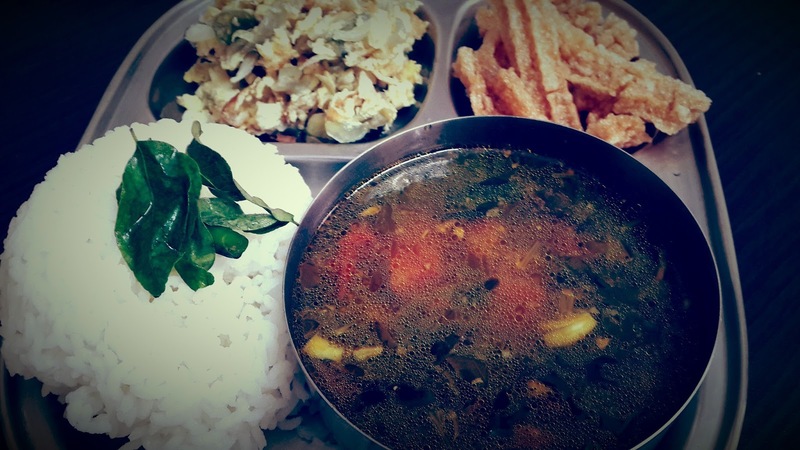 The Tiffin Sambar is something peculiar with its awesome flavour and vibrant colors..
Kurma is a superb side dish for, be it the Idlis, Dosas, Chapathis or Puris.. 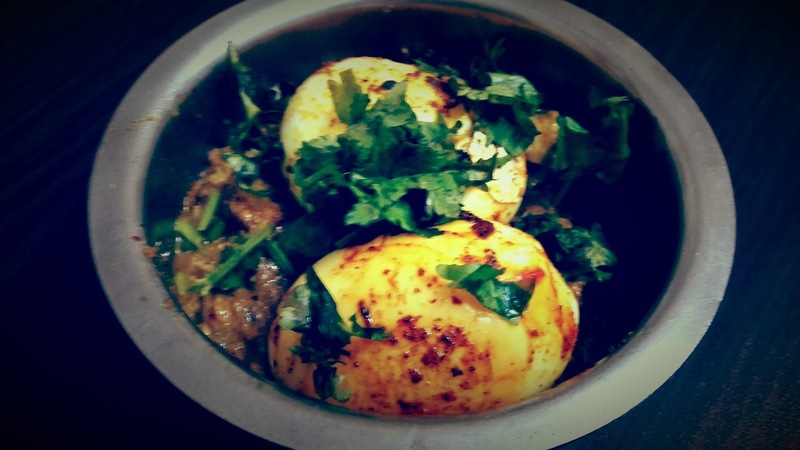 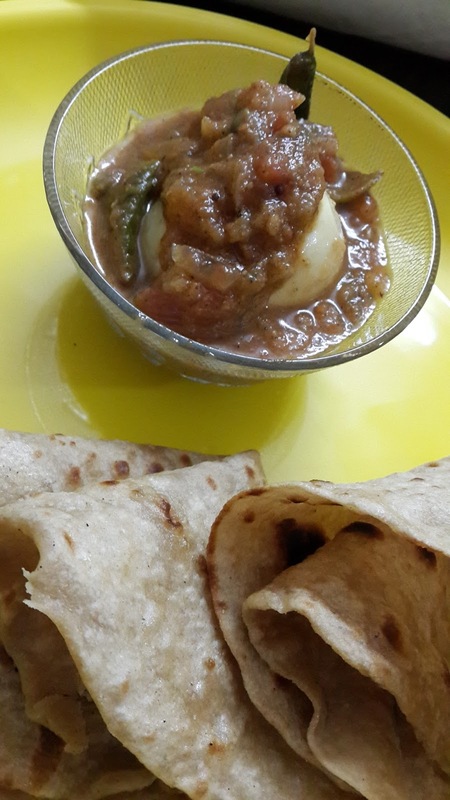 The multidimensional kurma is made with aloo.. or any vegetable for that matter. 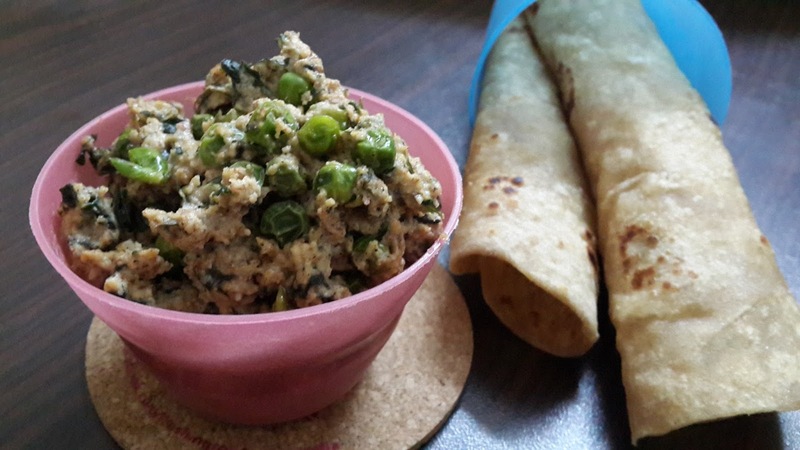 Here I am restricting my veggie portion with the Matar or so called Green Peas.. 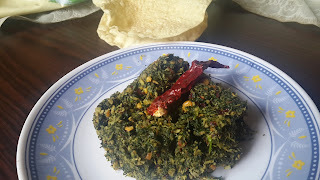 Yet another thuvyal variety with Keerai as the Main portion. 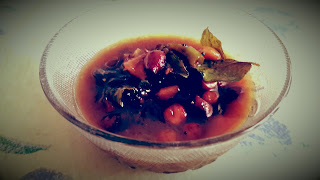 Any Keerai of your choice is welcome !! 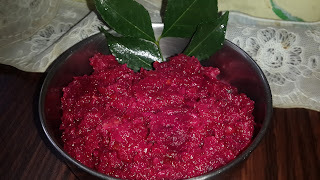 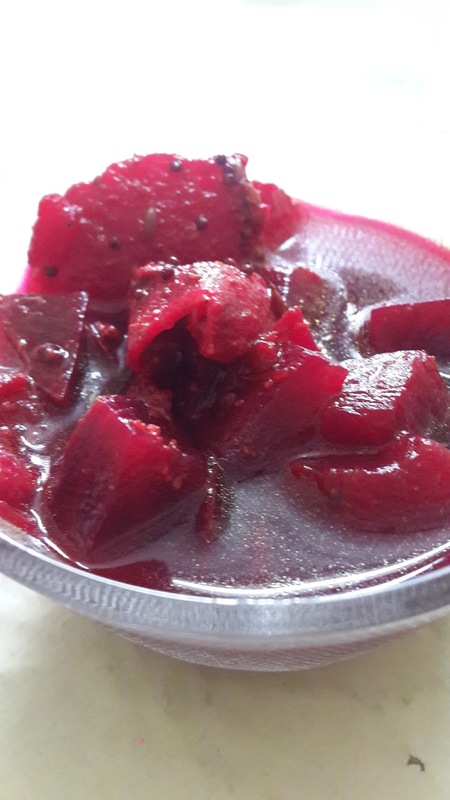 Having my beloved dark wine red Beetroot which I fondly purchased from Ooty, I decided to try out a new dish. And badly wanted to turn them into a tangy-sweet thuvayal !!!! The tangy Ennai Kathrikai Kuzhambu is an awesome pair along with white rice. 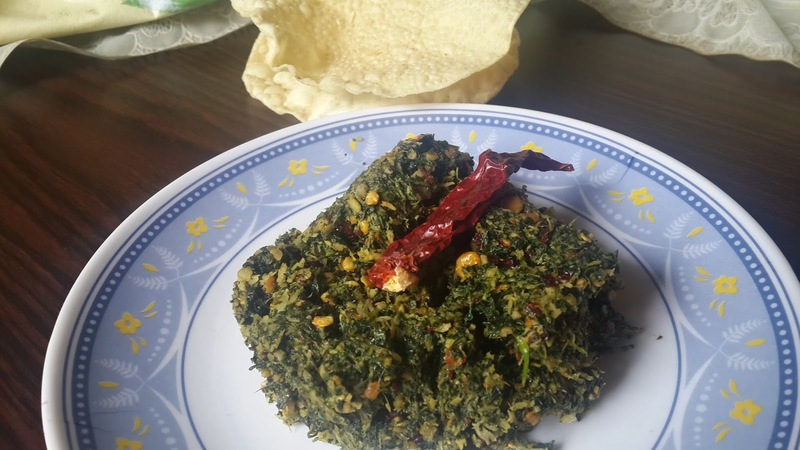 The Mampazha Pachadi is an interesting side dish for Curries & Rice combo or as well for Dosas.. Right from the start of the thinking to cook this awesome Vegetable Kadai Msala until i was done with all the process.. only one thing was commanding all over my mind.. 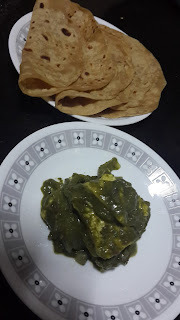 I wanted the masala to be in same par with the color and taste as we get in the Restauarant..
Was awarded the best gravy by my elder kid and he instantly appreciated saying it tastes too good..
On a cold evening I dint want to prepare the regular sabjis. 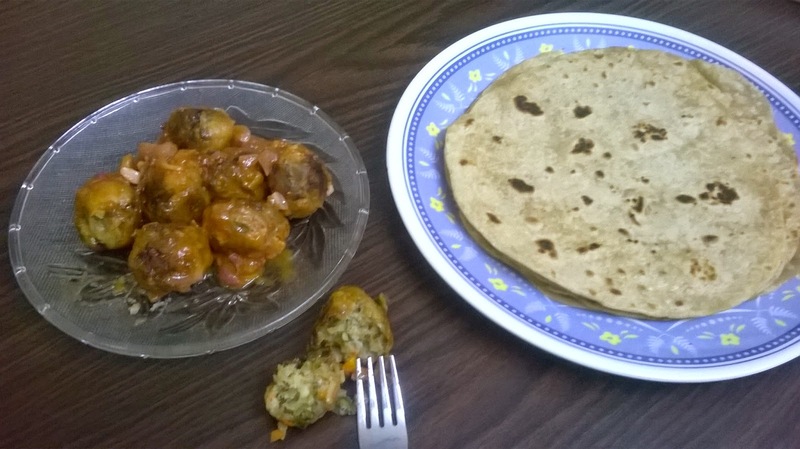 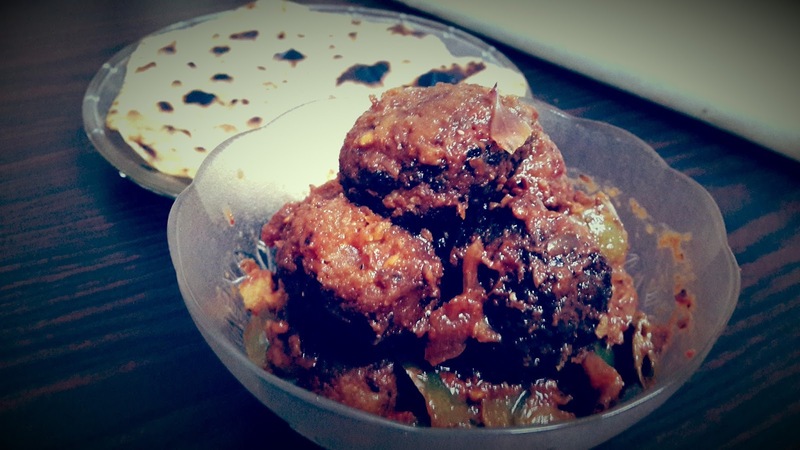 Given a second thought, decided to make koftas out of the Cauliflower and tune them as thick gravy. 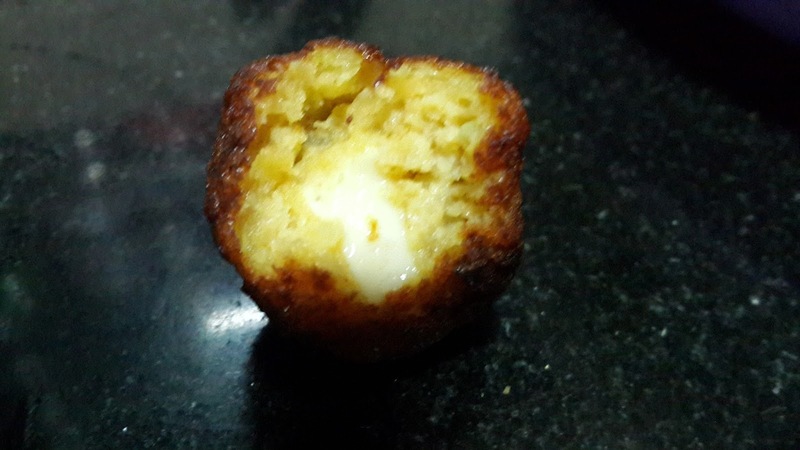 Just to give a hidden surprise for my lill boys, selaed in a generous cheese stuffed inside the koftas. 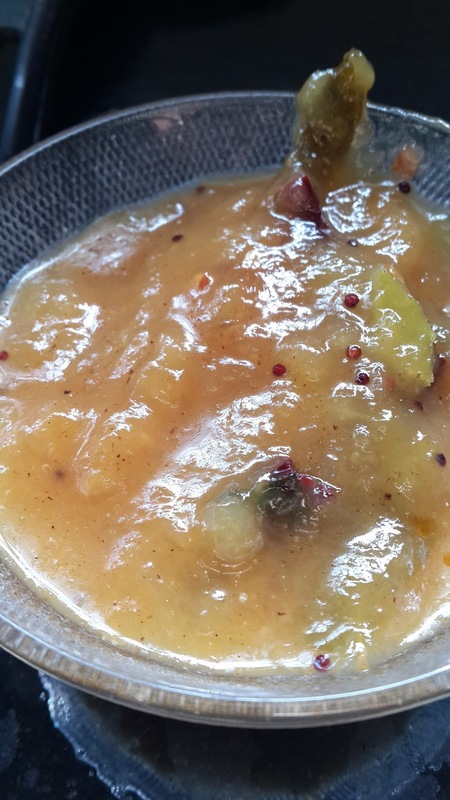 Simple, yet tangy and sweet side touch for a coconut-jeera paste curry. 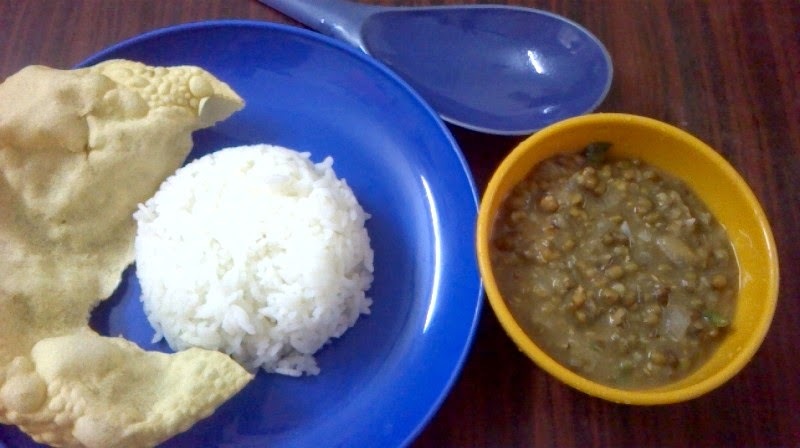 I had cold and I had nothing left but some green gram dal handy.. 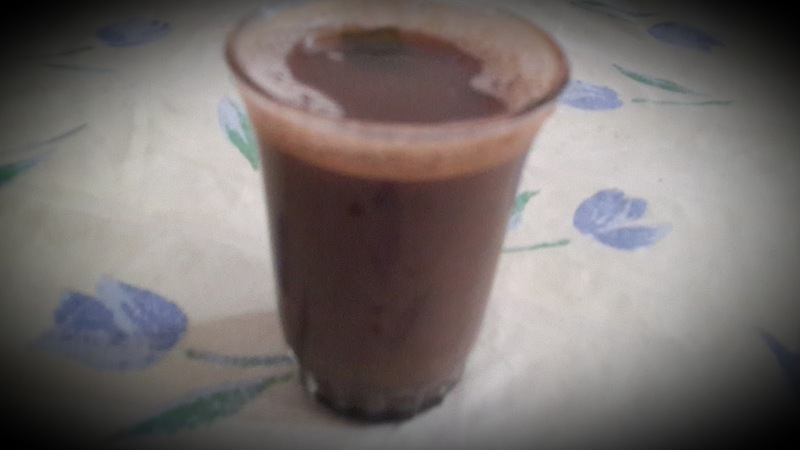 I quickly decided to make a nice hot and sour drink out of them. 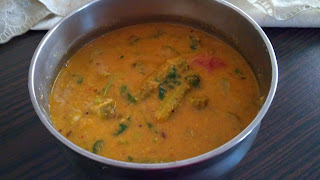 Along with the Chettinad's version at the end, I have started making the masala as the Kerala style. 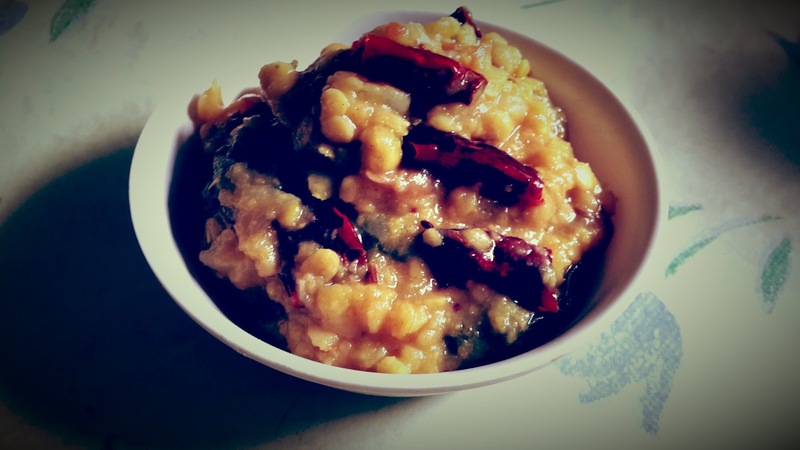 The green moong dal is rich in its proteins.. That, are mostly recommended for the children as such. gravy form of this dal, which i generally eat along with rice as my lunch. 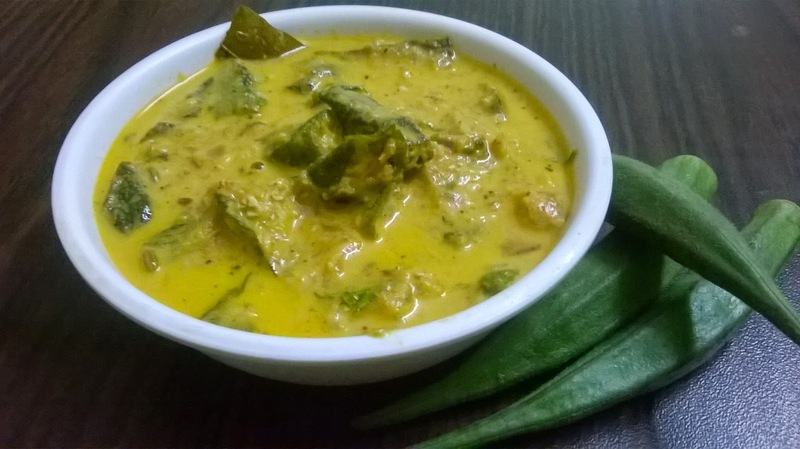 Bhindi Salan is quite an interesting dish. 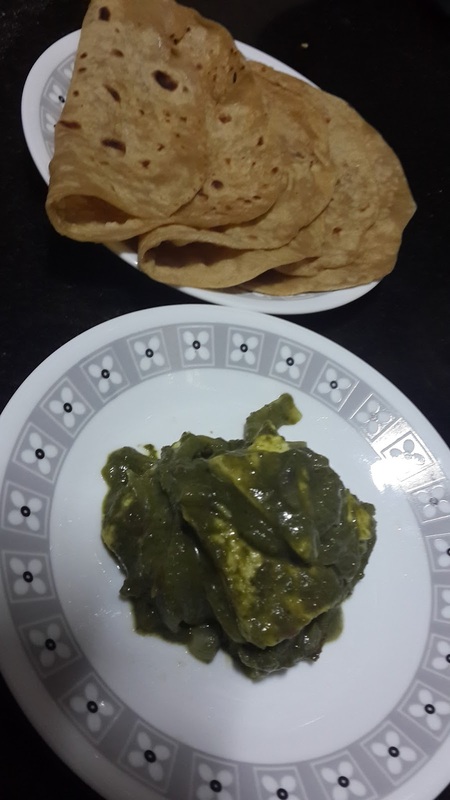 Can be paired with Rotis / Chapathis. My vegetables case was empty and had only few Bhindis. 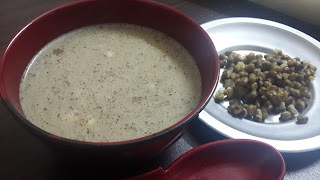 I wanted to make some gravy for dinner. 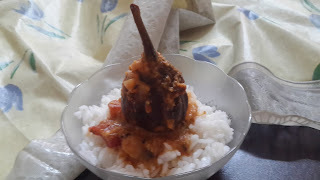 The experiment went good and received good remarks by my people. Thought can share this post over here. 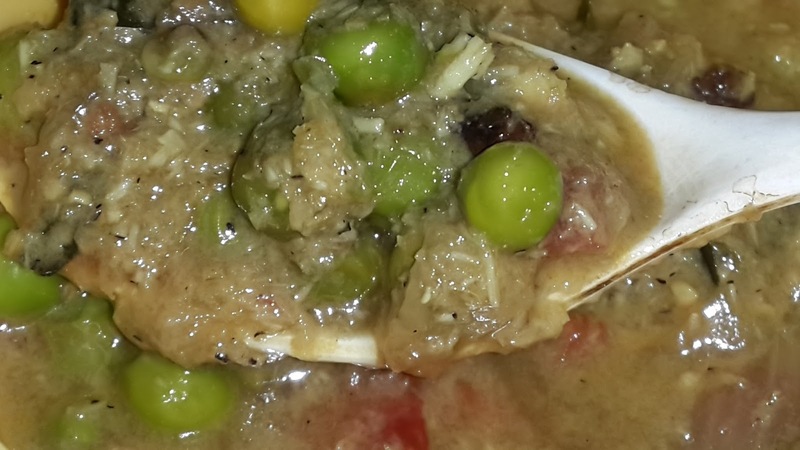 Looking at the vegetables like carrot, beans and cabbage i got tempted to make Veg Kurma. 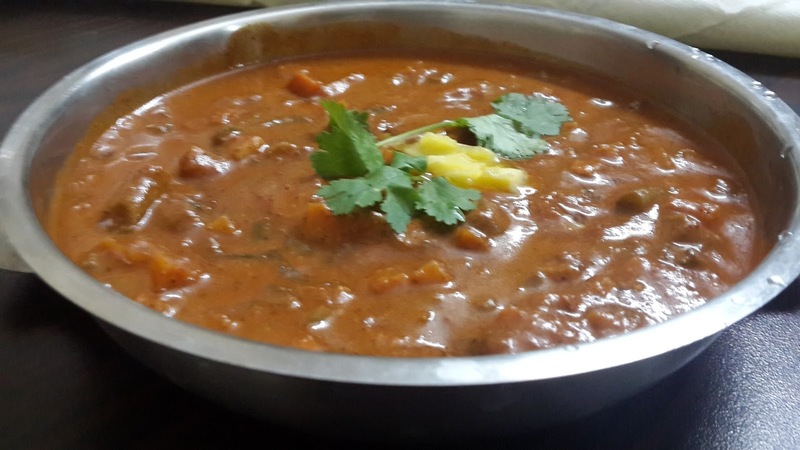 But the last time i made the kurma i found my little boys were too hesitant to taste the gravy. 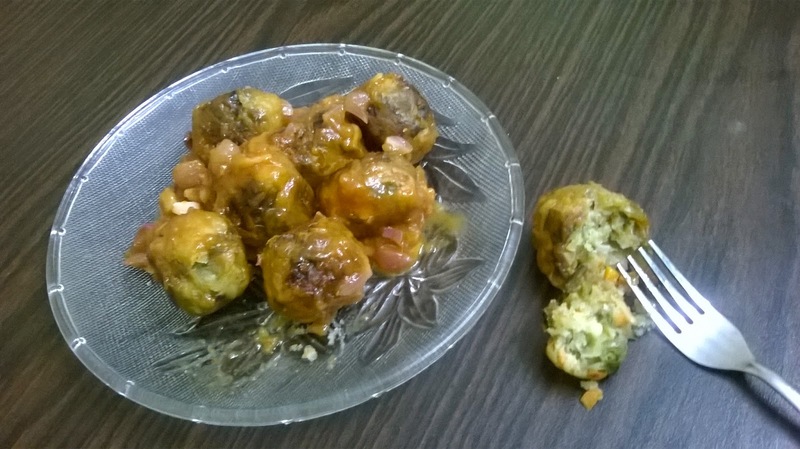 Hence i thought these vegetables gonna treat my little kids and decided on this Manchurian kind.